Would you stop already with all the variations!!!! BTW, I'll take all three. Nah, just kidding, the Coleco style Arcade box will do just fine. Hopen to get the Arcade Cabnit one! Wow, all three look great. Wow those boxes look great! Yes, all three are very nice, (Love the Arcade Cabnit one). 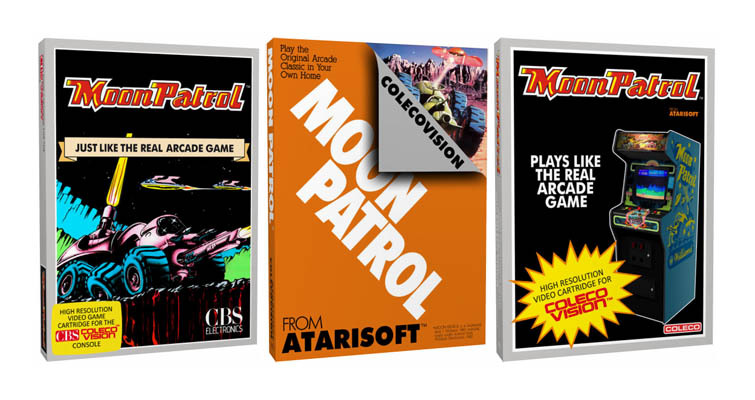 I'll probably go for the arcade cabinet one, just to keep all my Coleco homebrew carts consistent... even if they did make me buy the CBS version of Pang... No, I'm not bitter. Anyway, very nice work. I never thought I'd buy almost as many Coleco homebrews as I have Atari 2600 homebrews, but the good stuff just keeps coming.